Beautiful destination on a budget! Everyone loves a destination wedding. You and your guests get to kick back in an awesome, usually tropical, destination while celebrating your nuptials. But with flights, accommodation and everything else that comes with celebrating your big day abroad, having a destination weddings come at a cost. Before you completely scrap the idea of having your dream tropical island wedding, here are our top 5 cheap destination wedding locations that are both beautiful and affordable. Most brides dream of a beach wedding and the Dominican Republic offers just that. With direct daily flights from the US and Europe, all-inclusive resorts and white sandy beaches, you can pick up affordable package deals for you and your guests. 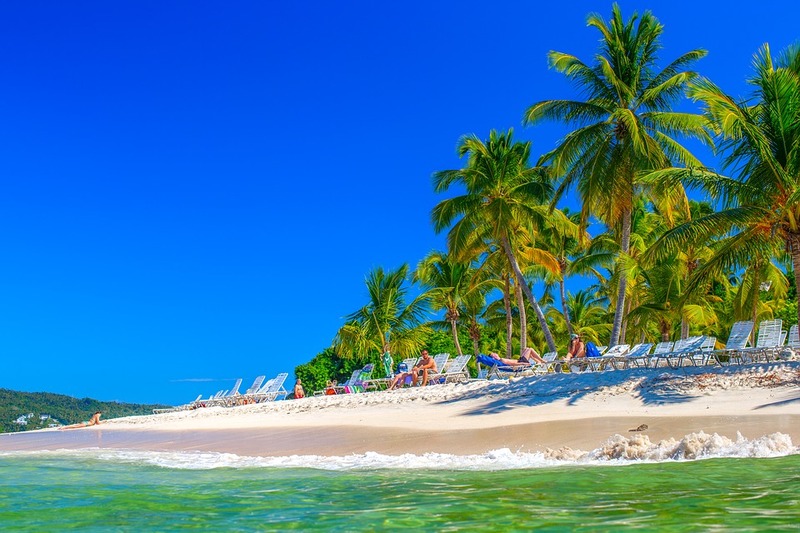 If your budget is really tight, avoid the peak season in the Dominican Republic as prices for skyrocket and beaches fill up due to holiday-goers. During low season flights, hotels and even some vendors are cheaper, and you’ll have beaches all to yourself. Even though Thailand is not a popular wedding destination, it is definitely one of the most affordable. Whether you want to a tropical island wedding on Phi Phi Island, a city wedding in Bangkok or a lush jungle wedding in Chiang Mai, this beautiful country has it all. 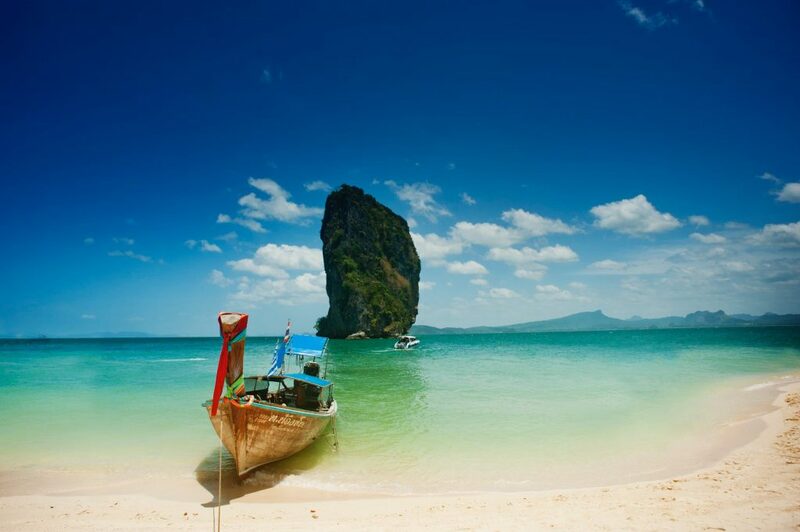 With the cost of a wedding in Thailand being as low as $2500, it is pretty much the perfect destination. Plus your guests can enjoy the country’s delicious cuisine and amazing Thai massages at a fraction of the price they’d pay back home. With daily flights out of the US being affordable and making it super easy for guests to fly in, Mexico is a great and cheap destination wedding location. With to-die-for beaches, lush vegetation, and luxurious hotels, why wouldn’t you want to get married in this awesome country? 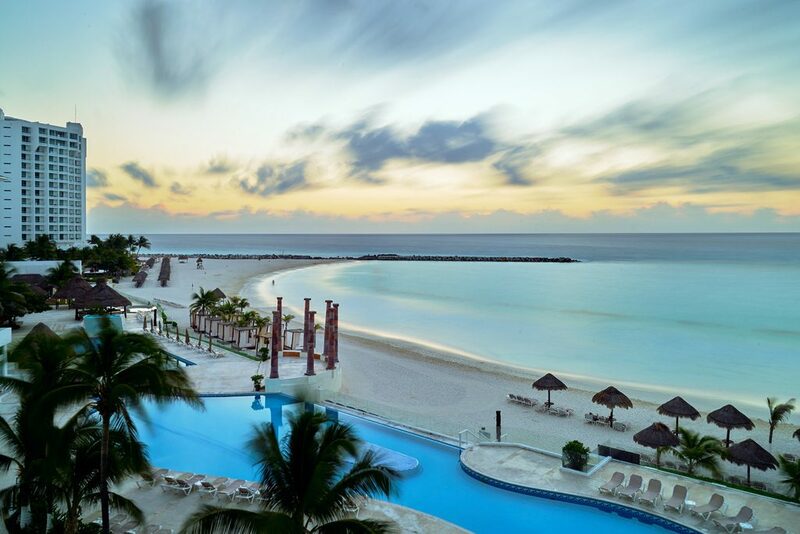 Whether you choose Cancun, Riviera Maya or Tulum plenty of resorts, especially on the Pacific Coast, offer affordable all-inclusive options. But Mexico isn’t all about the beautiful beach wedding in stunning weather, it also offers boasts many other locations like stunning chapels, mystical cenotes, and Mayan ruins. 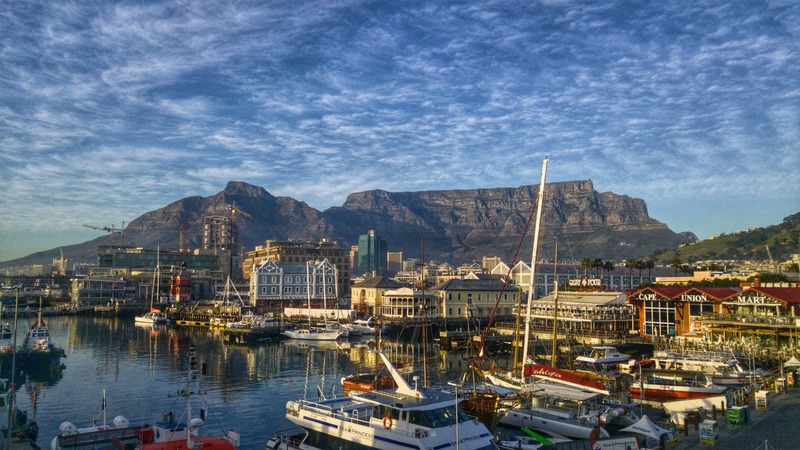 Even though South Africa is a popular destination for honeymoons, having a destination wedding in this country is quite unusual. Whether you’re looking for an oceanside wedding, a safari wedding or a forest wedding, South Africa has it all. Because of the strong US Dollar, you can pick up amazing bargains on safari lodges, hotels, and restaurants. The flight may be long for both you and your guests, the experience will be a once in a lifetime. Like South Africa, Belize isn’t an obvious wedding destination. With loads of sunshine, beautiful beaches, and tropical rainforests, it is a country worth considering for your nuptials. There are several all-inclusive resorts scattered across the country. These resorts will take care of your wedding planning for a fraction of the price that you’ll pay in the US. 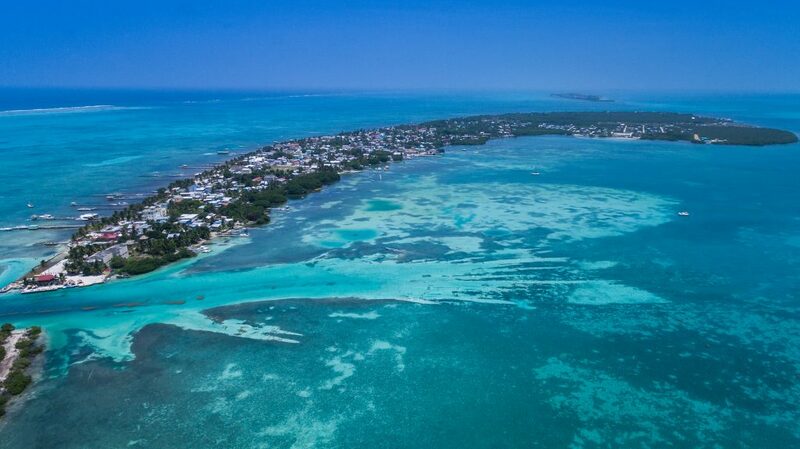 Additionally flights costing the same as one to Mexico, you and your guests can get to Belize affordably.